Well, for a birthday, it’s been one unexpected thing after another. Let me tell you about it. It started out with the school buses not running, but I knew that ahead of time. Because Alex was starting to go stir crazy yesterday, and because he had an appointment with a speech and language pathologist at lunch time at the school, I’d decided to drive him in anyway. So I began my day by shoveling my car out of the driveway. Turned out I didn’t need to do it first thing, because my best friend, John, came to my rescue and took Alex to school. I still needed to be there for the appointment, however, so I had a shower–my birthday present to me–and drove to the school where I met the speech pathologist. Lo and behold, she’s fluent in sign language. Wonderful! What a lovely surprise that was! 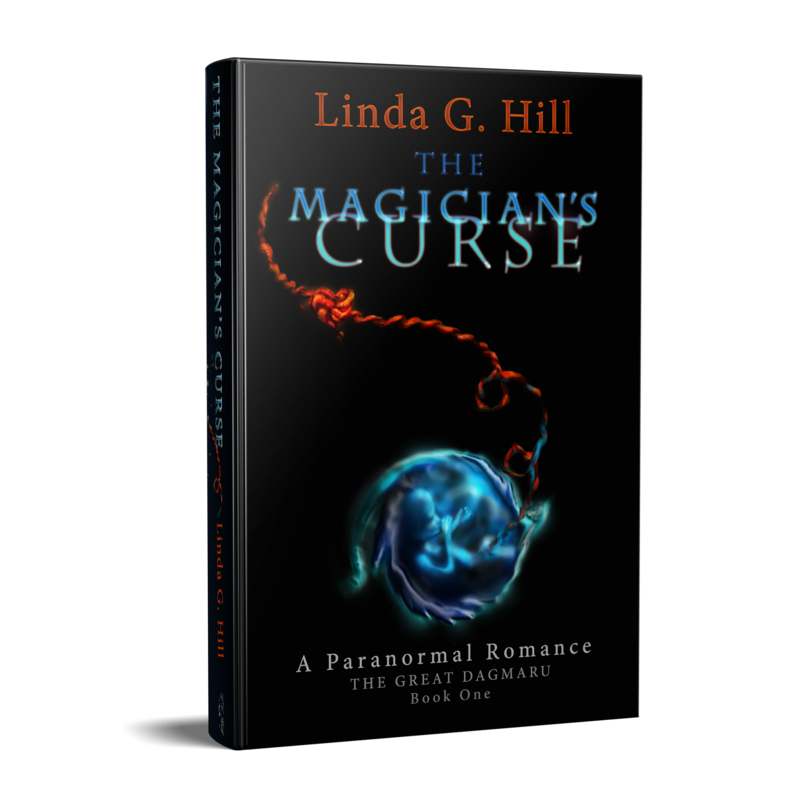 After that, I came home and tried to get as caught up on my social media and all the kind birthday wishes, as well as try to promote my book sale. Then I had to drive back to the school to get Alex, because no buses. I got home and we had pizza for dinner–no cooking!–and I got back to my laptop for some more catching up. Then my mother called to say she spent the day in bed, she was very sweaty, and the nurse had been talking about sending her to the hospital today. But my mum had no idea why. So I put in a call to the nurse at the retirement home. Apparently–wait for it–a few of the residents have had pneumonia, and my mother hasn’t been doing so well. They’ll keep an eye on her tonight, and if they have to send her by ambulance, they will. I explained I can’t get away–I have Alex to look after. Just as I was putting Alex to bed, I got a call from his brother. His bus didn’t show up. So off I went to drive him to work for 11pm. Meanwhile, we’re expecting freezing rain tomorrow, so probably no buses. And I doubt I’ll want to drive either. There’s about six inches of snow on my street, and if that freezes over, it’s going to be an ice rink out there. What does all this have to do with curiosity? I’m not the slightest bit curious about how my day tomorrow is going to go. I’m happy and content to spend the rest of my birthday oblivious to what might await me. Just livin’ in the moment. “Curiosity” is the prompt word for today, brought to us by Pamela. Thanks, Pamela! Click here to find her signature daily quip post for today. And say hi while you’re there! 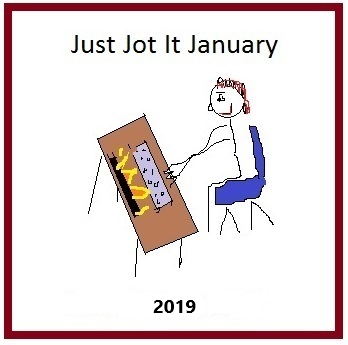 Categories: Just Jot it January 2019, Life, Parenting | Tags: being pulled in every direction, children, family, Health concerns, inspiration, JusJoJan, pneumonia, Sandwich generation, support, writing prompt | Permalink.